Our Solar Panels Installers in Wigan were rated (based on 68 reviews of 904 installers). Find a full list of solar panel suppliers and installers below. The town of Wigan lies in the North West of England is bordered by the much larger city of Manchester. Wigan currently has a population of 97,000 people. Formally situated within the county of Lancashire, Wigan is now an independent metropolitan Borough. Economically, in line with many other towns and cities based in the North West of England Wigan has historically been associated with the textile industry and in particular cotton. The import of cheap cotton from the Indian sub-continent during the post-War years, however, saw a dramatic decline in this industry and the suffered heavily in economic and social terms because of this. Today Wigan has a mixed economy although it boasts the 55-acre Heinz food manufacturing facility, which is the largest food processing facility in Europe. In line with many other towns of a similar size Wigan has seen a shift in attitudes towards renewable energy over recent years, partly because of the steeply rising costs of energy and power from conventional forms of energy production and partly because of a growing consciousness surrounding the environment and the damage that this is causing because by the burning of fossil fuels. Perhaps chief amongst attempts to find alternative and renewable sources of energy within the Wigan area has been the steady increase in the attempts to exploit solar power. In this regard many new domestic and commercial properties alike are now seeing the installation of solar panels. To cater for this increasingly growing demand over the last few years many new companies that specialise in the installation of solar panels have been established in the Wigan area. One such company is Natural Energy Sources who were established more than 2 years ago and now have a team of professionals all ready to help with energy management and Solar Panels Systems. 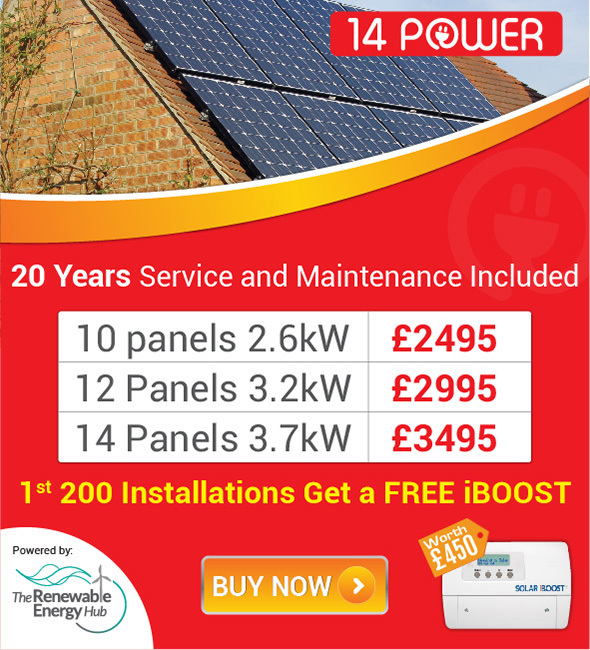 Natural Energy Sources claim to supply all forms of solar panel installation not only to the domestic residents of Wigan but also to local businesses and to schools alike. Another such company that specialise in the installation of solar panels is Atlantic Contracting who boast an extremely wide range of organisations and property types for whom they supply the panels. These include: Residential developments and domestic properties, commercial buildings, schools, colleges, universities, hospitals, fire stations and prisons, supermarkets, bookmakers, call centres, and Public brewery houses. Atlantic Contracting spend time on their website to explain in great detail not how solar panels can save customers money on the annual energy bills but also the potential benefits that having solar panels installed can have upon the environment and contribute towards the reversal of global warming. They the trouble to explain also how solar power generated from sunlight actually works. It would seem that in line with many other towns of a similar size to Wigan that Wigan is fast embracing the idea of the investment into renewable energy sources with the installation of solar panels being at the forefront of this drive. This trend looks to continue well into the foreseeable future.